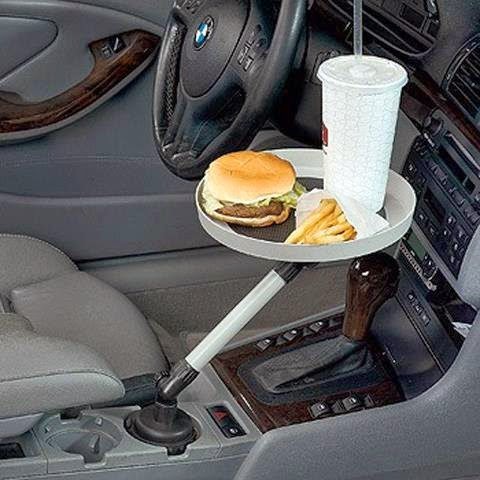 Collection of 'Awesome and Coolest Car Gadgets' from all over the world. 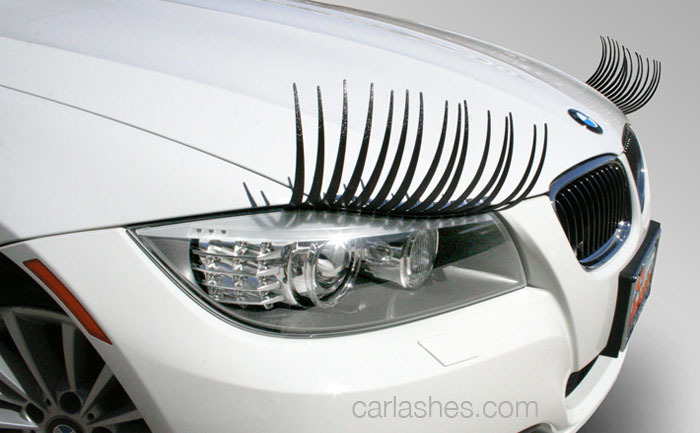 Carlashes: Carlashes are made from flexible material that bends around the headlights, and can be placed on most vehicles headlights. 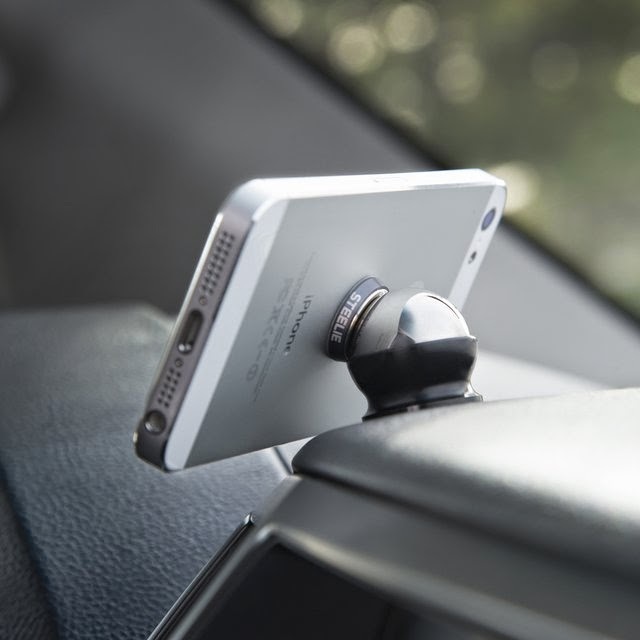 Mobile Holder: This mobile holder by Mountek holds your smartphone, mp3 player, or GPS in the middle of your dashboard where you can reach it and safely keep an eye on the road. 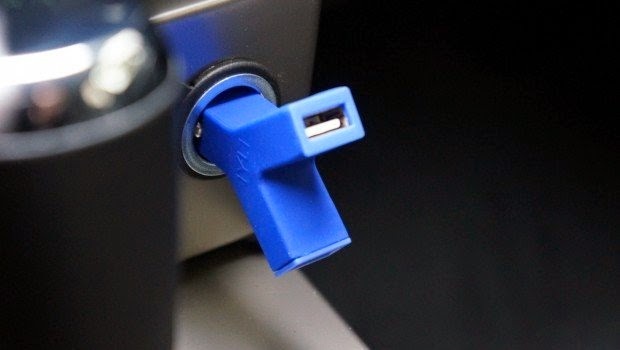 It's designed to be placed in CD player yet it does not go far enough into CD player to activate it. 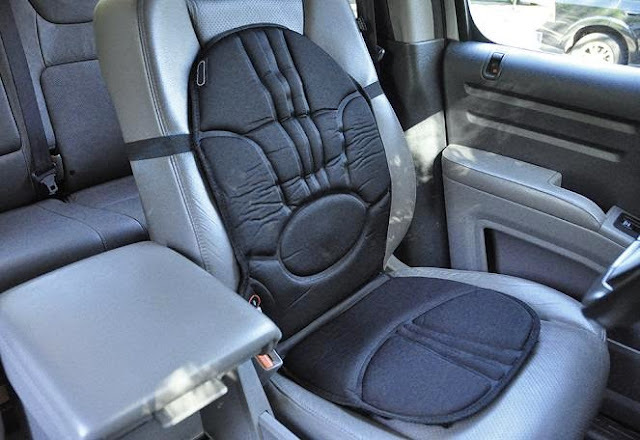 Cup Holder Swivel Tray: The swivel tray attaches to car's cup holder and keeps everything at your fingertips; when you don't need it, just swivel it over to the passenger side. 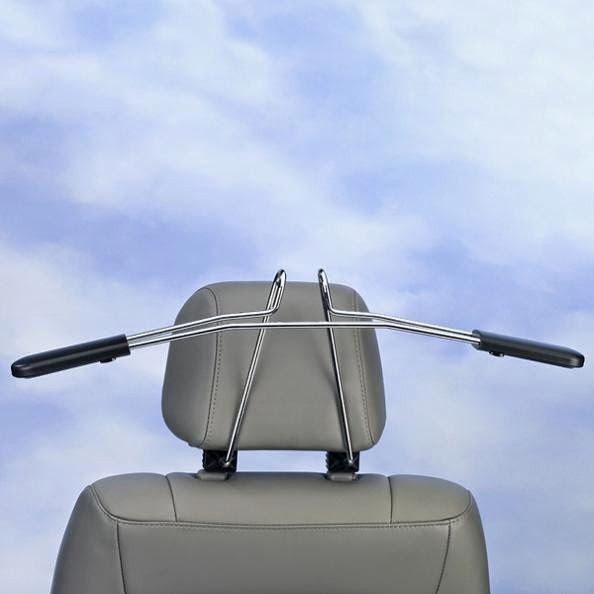 Car Coat Hangers: These coat hangers can be placed onto your seats headrest. 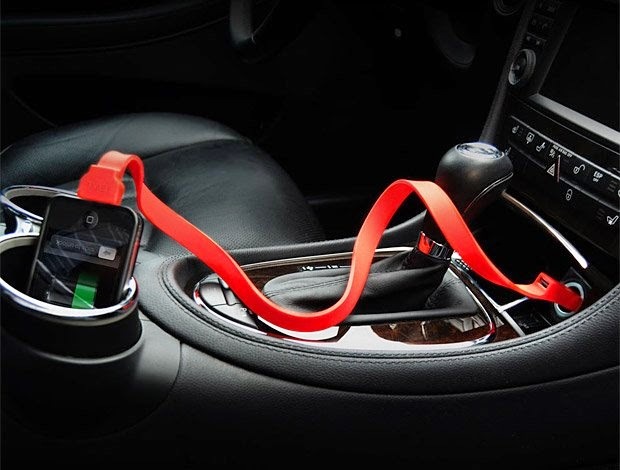 Band Car Recharger: The Band Car Recharger features a unibody ribbon design and its 2.1 Amps output allows for super-fast recharging of two smartphones simultaneously. Gear Seat Cover: The seat cover features removable storage pockets for all of your camping, hiking, or backpacking tools. 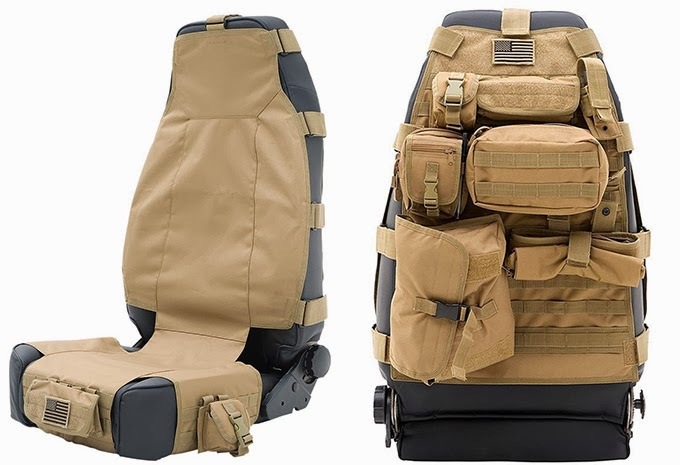 These seat covers feature pockets on the back, front and the sides of the seat. 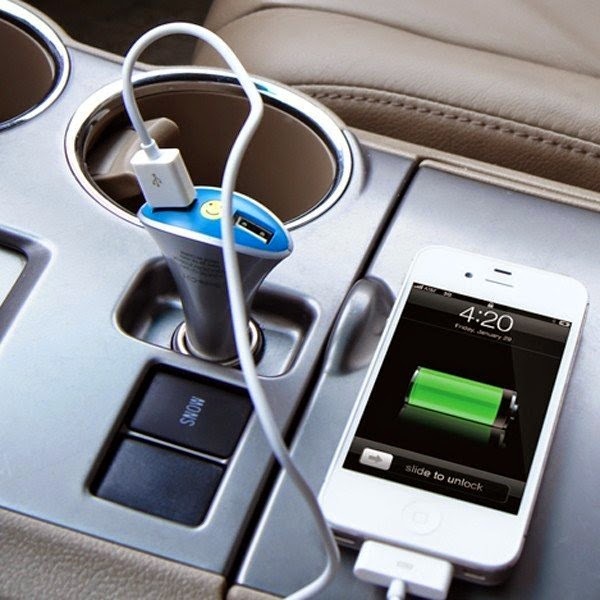 Dual-USB Car Recharger: This Y shape car recharger directs the ports towards the driver and the passenger, allowing easier cable management. 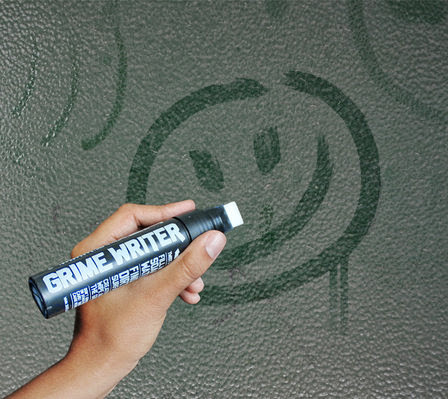 Grime Writer: This special marker pen can be filled with cleaning solution and used to create art on dirty cars. 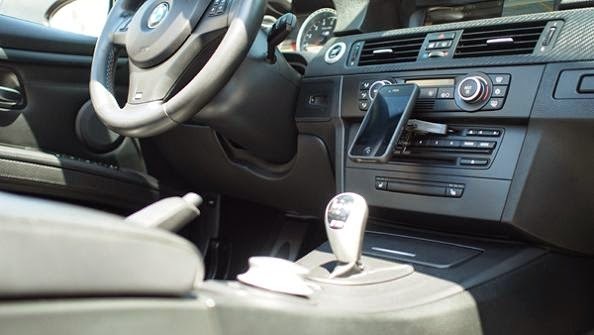 Magnetic Car Holder: It a cool way to hold your smartphone in the car; it allows you to adjust it perfectly every time. Car Cushion with Massage and Heat: This massaging and heated car cushion can be of good use on a long drive or a cold day. 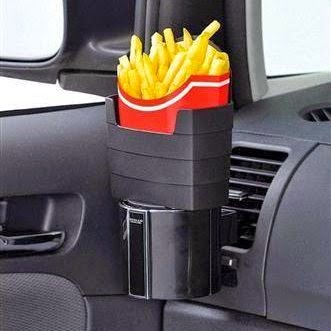 Car French Fry Holder: This Car French Fry Holder can be placed in the console of your car and it keeps the grease off of your seats. 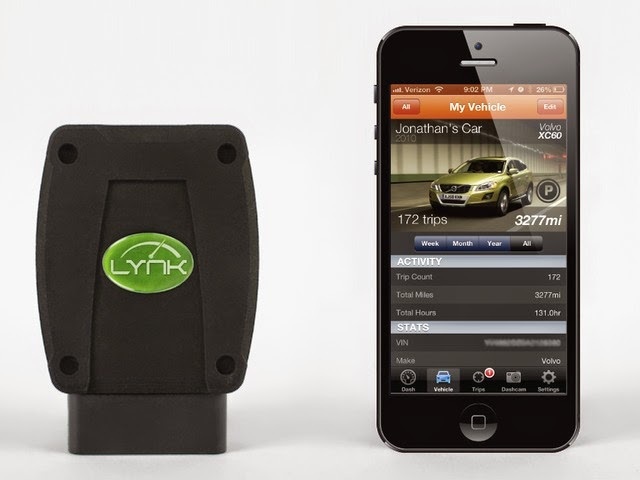 Drive with Lynk: Lynk is a Bluetooth device that plugs into your vehicle and wirelessly transmits data to your iOS or Android device and lets you monitor your driving profile. 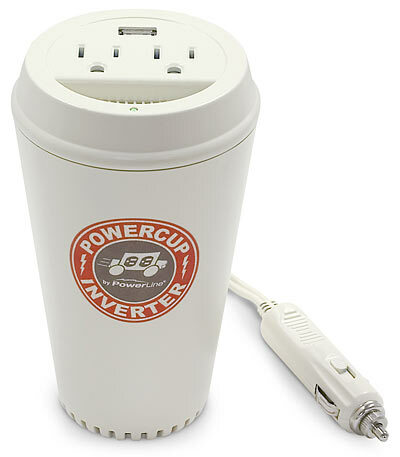 Dual USB Port Car Recharger: Never again your Apple gadgets will run out of juice with this recharger; it's specially designed for Apple iPad, iPhone, iPhone 4, iPhone 3G/3GS and iPod. 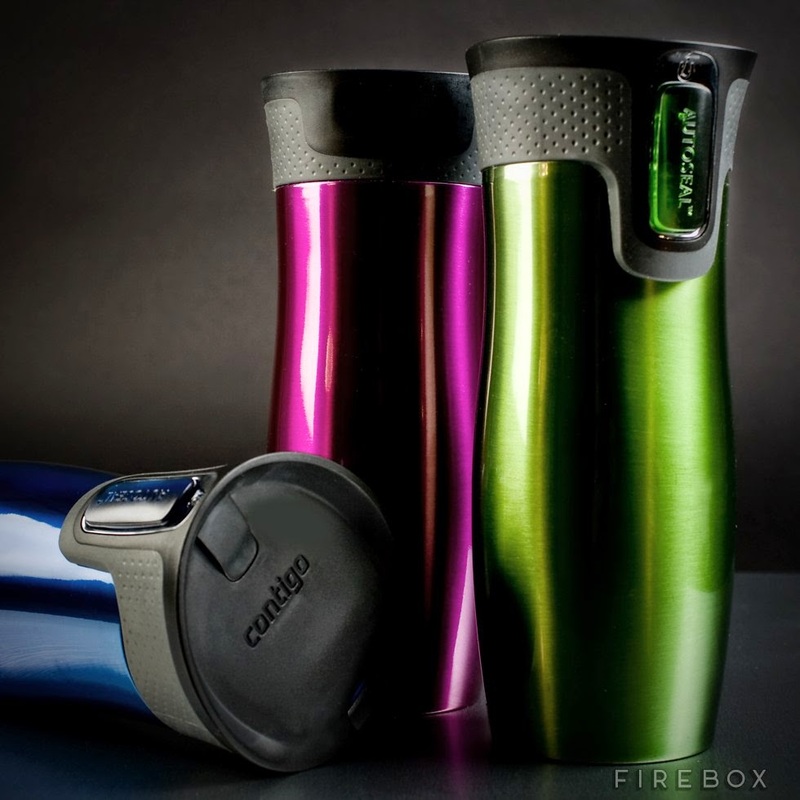 Contigo Autoseal Travel Cup: It features patented Autoseal push 'n' siplid system, that automatically seals between sips, making it 100% spillproof and leakproof. Don't miss to check out "Awesome and Coolest Car Gadgets - Part: 1| 2| 3."